I’m so excited to share this recipe with you today! It’s my first attempt at mashed butternut squash and it’s damn delicious. [toot toot] ← that’s my own horn. My man was afraid to try this because he didn’t think he liked butternut squash and nothing makes me happier than proving him wrong. 😉 Mission accomplished. He’s now a fan. Out here in Pennsylvania, we’ve reached freezing overnight temperatures and it’s time for us to mumble a small prayer into our pumpkin spiced lattes (or shots of tequila, whathaveyou) that we make it through another brutal winter. For you Southwesterners (my homies), you can join us by praying that you at least get a slight cool breeze at some point before January. We need comfort food. Stat. Pronto. 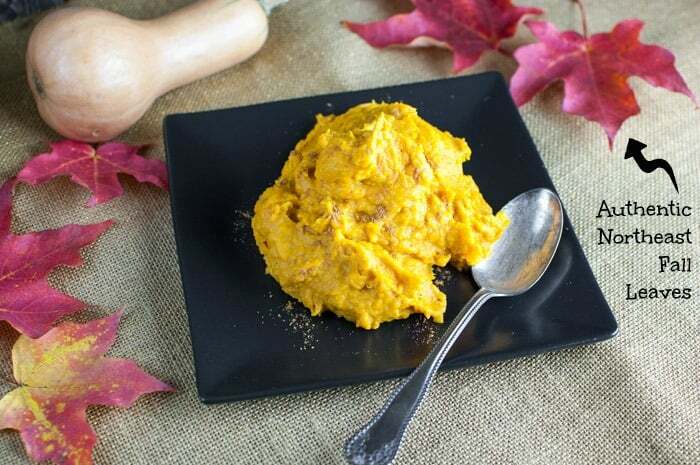 Let’s make some Mashed Butternut Squash! I wanted to bring out the natural buttery flavor of the squash but I also wanted to go for a sweet & salty taste with just a touch of spice. Bring on the cinnamon! 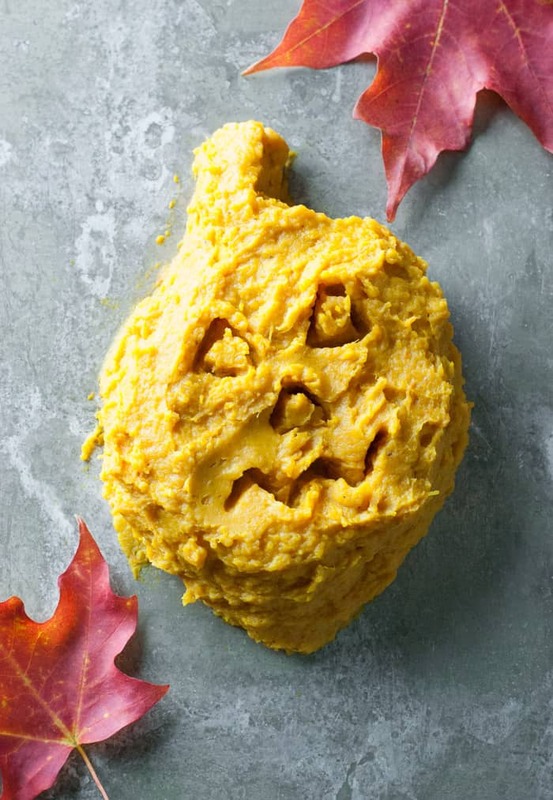 I was a little afraid to add garlic to the sweet cinnamon taste but the results had me happily licking the spoon (and my fingers when making this ridiculous pumpkin you’ll see below). You see, it’s incredibly hard to photograph orange mush and make it look appetizing. There’s not much you can do with it. Mush from this angle. Mush from that angle. Work it, baby. Nope. Same ol’ mush from 50 angles. I mean really, I seriously added fall leaves to the table in the hopes the food would jump off the screen and persuade you to make your own mashed butternut squash masterpiece. You know, because you couldn’t resist my mouth watering pictures. Purty-please-with-cinnamon-on-top tell me it worked. I don’t think the leaves helped. Unless you’re suddenly now hungry for turkey and gravy mixed in with mashed potatoes, cranberry sauce, and butternut squash all in one bite? You’re always in the mood for that. The Hungry Husband said, for fun, I should mold it to look like something. “You already have enough mush pictures. 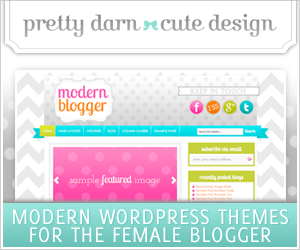 You might as well mold it into a funny shape.” ← possible exact quote. I desperately added fall leaves again! Hmmm?? Yeah? No? Fine. That pumpkin is RIDIC. The pumpkin mold is getting the axe. The fall leaves trick will die with this blog post. Maybe. They are pretty. I think it’s like a law or something that you have to pick them up and use them in a craft project. 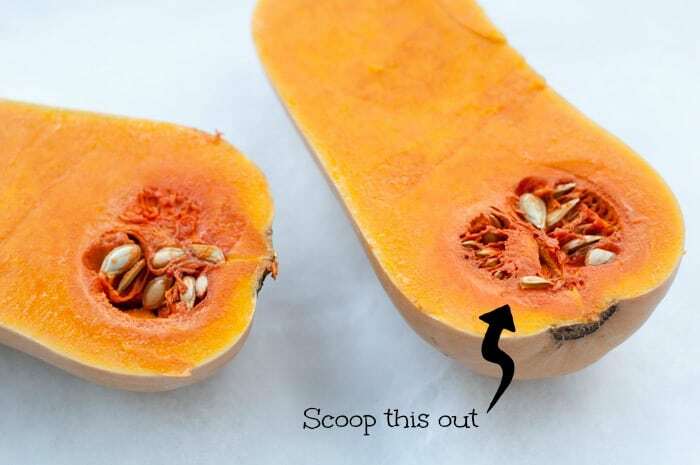 You slice it in half lengthwise and then scoop out the seeds and pulp. It’s just like carving a pumpkin but only takes 1/100th of the time. Then you place it face up on a baking sheet and sprinkle it with salt, pepper, dark brown sugar, and some pats of butter. No real science here, you just throw it on! Then you roast it for about 40 minutes, depending on the size of your squash. Little squash = short amount of time. Big squash = you get it. If you’re making this for Thanksgiving dinner, you can do the roasting the night before and then make the mashies the day of. Easy, right? This is what it looks like when it’s done roasting. I wanted you to see it so you won’t think this is a burnt look. This looks juuusst right. 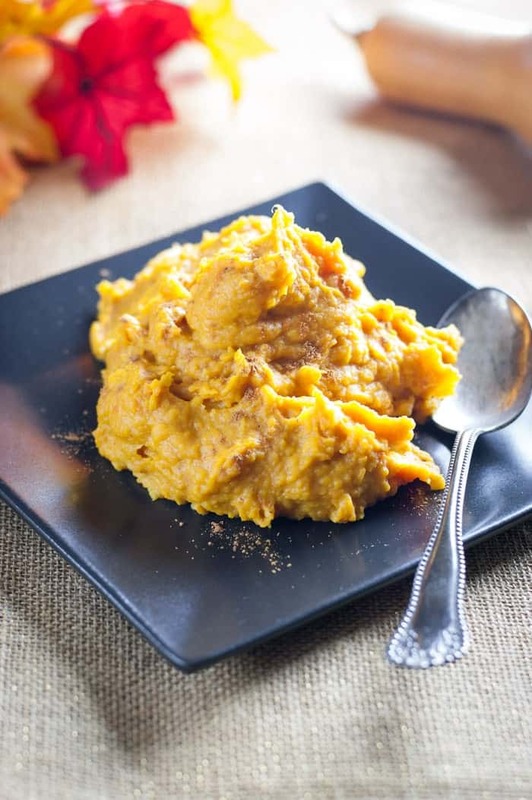 Let it cool, scoop out the butternut squash away from the skin, then mash it up up with some seasonings, and voila…mashed butternut squash! Winter is all better now. 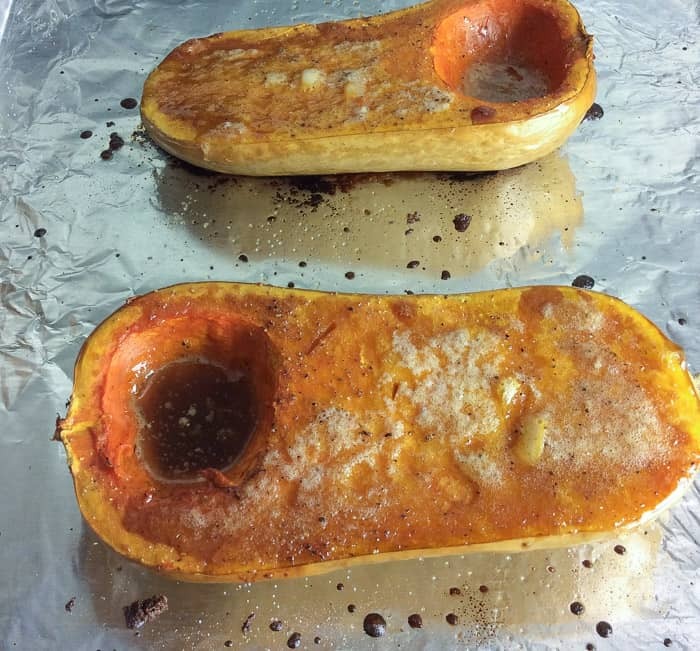 Place the squash halves face up on a baking sheet. Sprinkle with salt, pepper, and dark brown sugar. 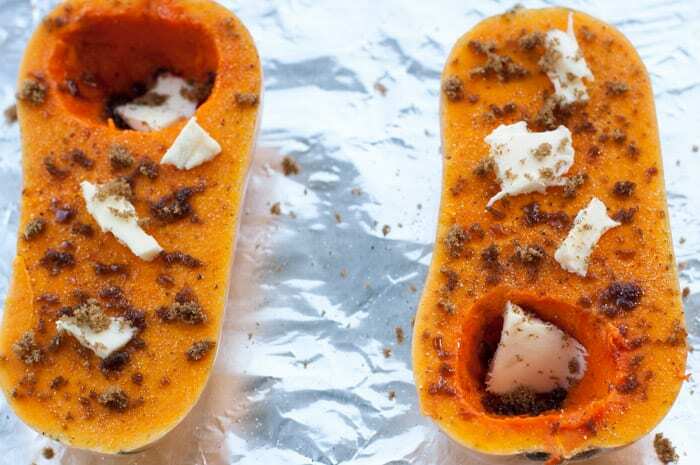 Take a pat of butter and break it into pieces and put on 1 half of the squash. Repeat another pat of butter on the other half. Roast squash for approximately 30-45 minutes. Squash is done when you can easily poke the tip of a knife through it. It should feel soft and not give the knife any resistance. Let squash cool to the touch and then scoop out the squash away from the skin with a large spoon. You can mash it at this point or you can store it in a plastic container in the fridge until the next day. Microwave the squash until hot. Add 1 1/2 tablespoons butter, cream, cinnamon, maple syrup, garlic, and 1/2 teaspoon salt. Mix together with an electric hand mixer or hand mash together until creamy. Add additional salt or butter to taste. Store up to 2 days in refrigerator. *The squash I used for this recipe was about 1.5 lbs. 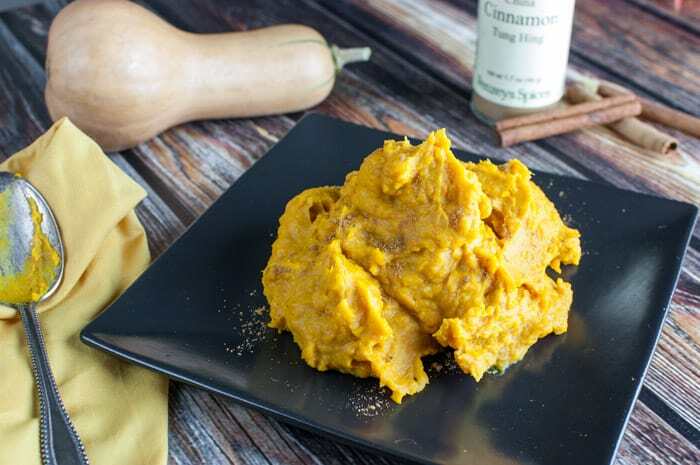 If you use a larger squash, increase the other ingredients as necessary, otherwise the recipe might taste too bland. 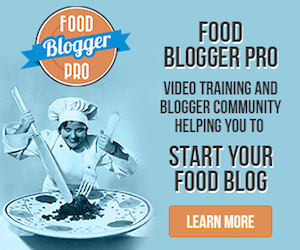 The Greatest Pumpkin Pie – seriously! 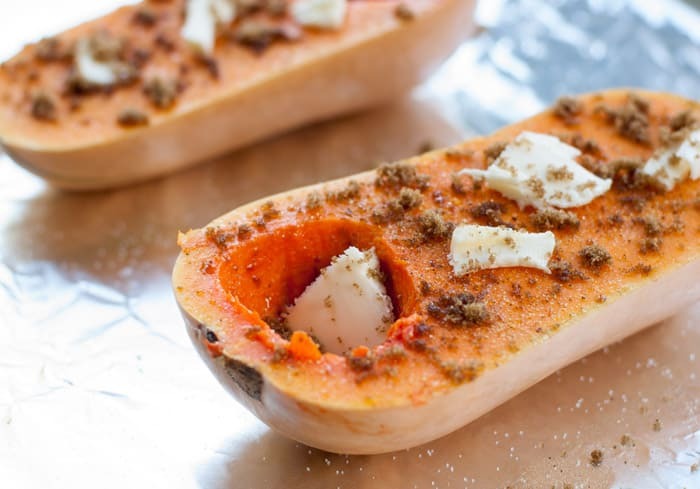 I would have also said (like your Hungry Husband), that I did not like butternut squash…however…that looks SO GOOD that I AM going to try it! Also I love the fall leaves…so leave them in there!!!! Thanks, Gardengirl! I’ll be curious to hear what you think. What a beautiful Fall recipe. 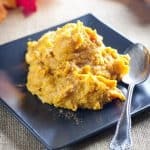 I don’t have butternut squash enough in my life, actually I pretty much never do, so thanks for the opportunity to add something new to my recipe list! Hi Pamela! I’m doing great! Now that I made my first recipe, I want to eat more of it. I DID make this for our holiday party for one of our quilt groups and everyone enjoyed it! It turned out great and has a wonderful flavor! Thanks!